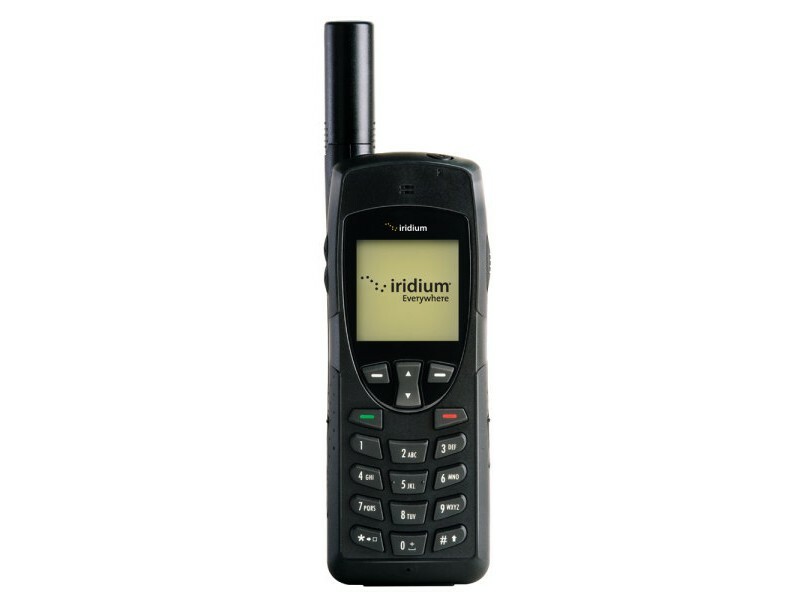 I received great news today when the Managing Director of Norske Skog Boyer (the company that I work for) confirmed that he would be able to assist with supplying me with an Iridium satellite phone. 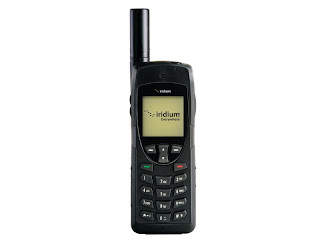 This means I will now have the DeLorme InReach unit as my primary form of communication and the Iridium phone as a vital backup. Travelling solo in the Greenland landscape on expedition without access to weather forecasts is really not an option so it is vital to have more than one way to access forecasts and other communications. That was the final part of the jigsaw of logistics and now it is simply up to me to prepare for the trip physically. It is amazing and wonderful to see how individuals and companies are willing to help someone undertake something a little more challenging than the norm. It's pretty cool to see how people understand and support a sense of adventure and I am very grateful.